Dell 310-5726 Black Premium Compatible Toner Cartridge - 3010 series - (4,000 pages). The use of compatible supplies does not void your printer warranty. 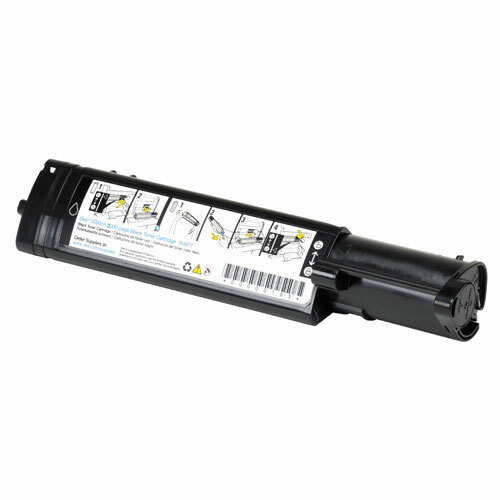 Dell 310-5726 Black Premium Compatible Toner Cartridge - 3000cn, 3100cn series - (4,000 pages). The use of compatible supplies does not void your printer warranty. 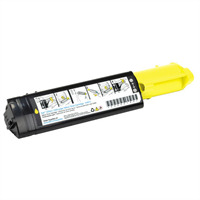 Dell 310-5729 Yellow Premium Compatible Toner Cartridge - 3000cn, 3100cn series - (4,000 pages). The use of compatible supplies does not void your printer warranty. Dell 310-5730 Magenta Premium Compatible Toner Cartridge - 3000cn, 3100cn series - (4,000 pages). The use of compatible supplies does not void your printer warranty. Dell 310-5731 Cyan Premium Compatible Toner Cartridge - 3000cn, 3100cn series - (4,000 pages). The use of compatible supplies does not void your printer warranty. Dell 310-5737 Premium Quality Compatible Yellow Toner Cartridge designed to work in the Dell 3000cn/3100cn printers. The use of compatible supplies does not void your printer warranty.